The Accounting Professional and Ethical Standards Board (APESB) is responsible for developing and delivering the code of ethics for professional accountants in Australia. The Code is based on the Code of Ethics for Professional Accountants issued by the International Ethics Standards Board for Accountants (IESBA) of the International Federation of Accountants (IFAC). Accountants practicing in Australia or overseas must comply with the Code unless they are prevented from doing so by applicable laws or regulations. Changes to the code came into effect in Australia from 1 January 2018 and they place increased responsibility on accountants to report non compliant client behaviour. Responding to Non-compliance with Laws and Regulations (NOCLAR) provides a framework for accounting professionals on how to respond to non-compliance or suspected non-compliance with laws and regulations when working with clients. Essentially, it explains when to set aside client confidentiality requirements and report NOCLAR to an appropriate authority. “While accountants are trained to be highly ethical, there is no doubt that some accountants turn a blind eye to suspected compliance issues or they take their client’s word for it that all is fine because they are under significant pressure to bill and retain clients,” Ms Hou said today. “The accounting sector is highly competitive and accountants are taught to work with clients to address and resolve issues. While we all like to think people are doing the right thing, unfortunately some don’t. “It can cause accountants a great deal of stress when they do identify issues and endeavour to work with their clients to educate and correct issues and a client doesn’t listen or take their advice on board. “Confidentiality has always been a hallmark of our profession and it will continue to be, provided businesses behave appropriately. “Hopefully, the latest changes to the code signal to businesses that accountants will no longer be able to maintain confidentiality where there are compliance issues that need to be reported. I am confident that this is going to force change and encourage businesses to work harder to do the right thing. “Businesses now need to know that accountants don’t have any choice, they have to report serious issues. “Accountants who are members of professional associations in Australia, and who are found to have not reported non compliance under the latest code changes, may face serious consequences. “Under the updated code, it doesn’t matter whether the non compliance is deliberate or not. It may include any action by owners or management of a business, or even anyone working under their direction that does something that is not in keeping with current laws and regulations. “I am confident that as the business community starts to understand the extent of the changes to the accounting profession’s code of conduct that we are going to see greater levels of voluntary compliance across the country. Coco Hou, is the Managing Director of Platinum Professional Training. Platinum is one of Australia’s largest accounting training and internship providers with offices across all major Australian cities. 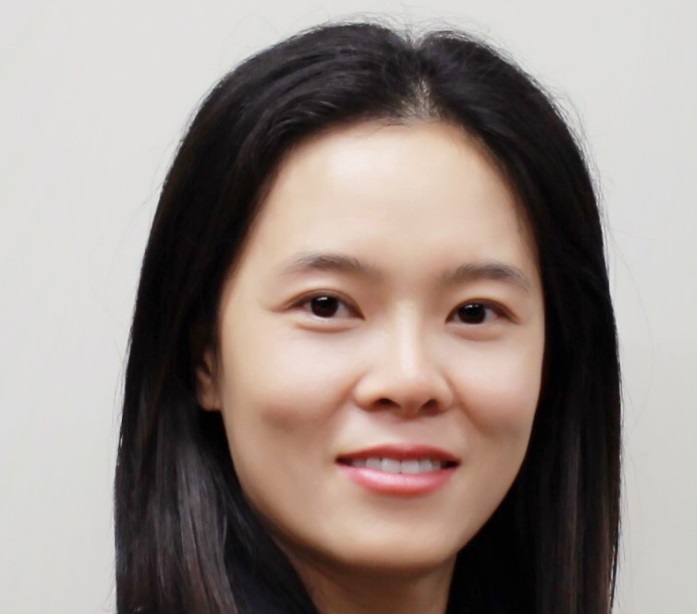 Coco Hou is also a CPA qualified accountant and Managing Director of Platinum Accounting.